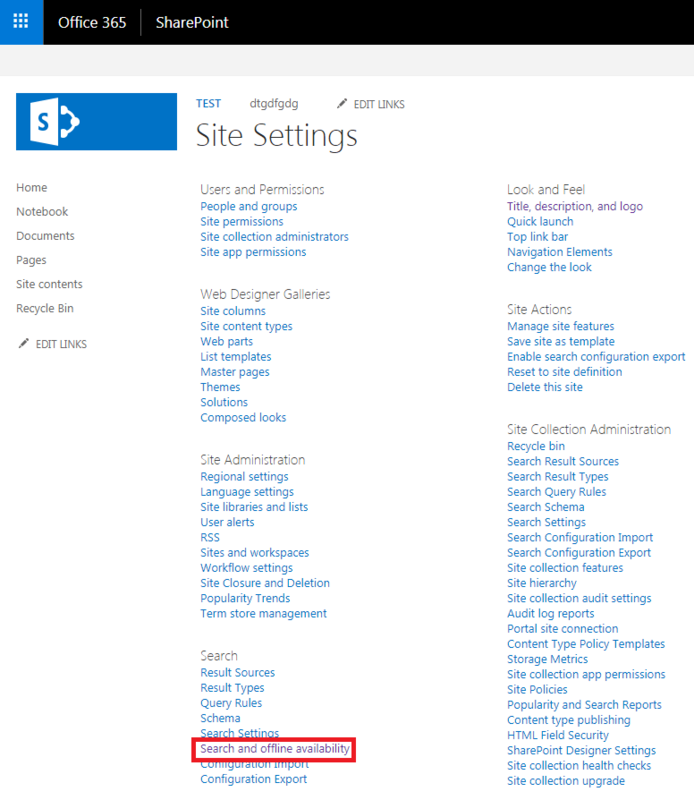 The scope of this article is to give detailed guidelines to understand and disable sync button at SharePoint Online Site, OneDrive for Business and document libraries level. We will see here in SharePoint Online modern site and if you are still using classic SharePoint experience, read about How to move from classic to modern experience in SharePoint online list or document library? Note: If the sync needs to disable on every subsite, then the below setting needs to be done on every subsite. Offline client availability setting can be disabled at site level as well as library level. 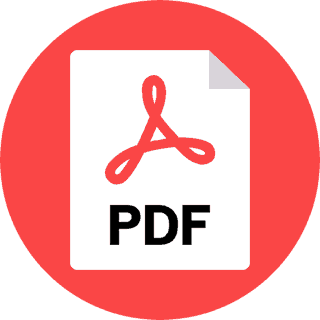 However, if the setting is done at the site level, then there is no need to do the same setting on the document library level again. Log in to office 365 using the user who is the owner or site collection administrator or site collection. Currently, we can view the sync button available for a document library. 3. Click on site action and then click on ‘site information’. 4. Now click on ‘view all site settings’. 5. Then click on ‘Search and offline availability’ under the search section. 6. This will take you to the below page, where you need to check the ‘NO’ button under offline client availability and then ‘OK’. 7. After making the Offline client availability to NO, the Sync button is no longer available. Even though the sync button is unavailable user will be able to download the files. Also, the files will be searchable. The sync button in Classic SharePoint view will be also being greyed out. Click on site action and then Library Settings. Allow items from this document library to be downloaded to offline clients? Set to No. I hope, the above information is useful for you guys.